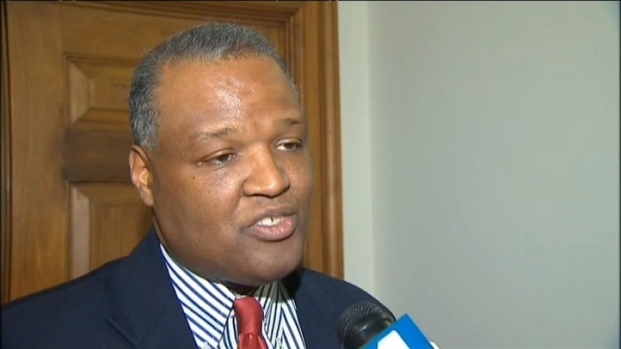 If Maryland Governor Martin O'Malley signs the bill, Rushern Baker will be able to choose the schools superintendent. Maryland Gov. Martin O'Malley signed a bill Tuesday that will give Prince George's County Executive Rushern Baker more control over the county's school system. The legislation will go into effect June 1. Under the bill, Baker will hear recommendations from a three-member search committee appointed by O'Malley to choose three finalists for the position of superintendent -- who will now be referred to as the CEO of Prince George's County Public Schools. That process will soon be starting from square one. In recent days, all three candidates for superintendent have withdrawn their names from consideration. 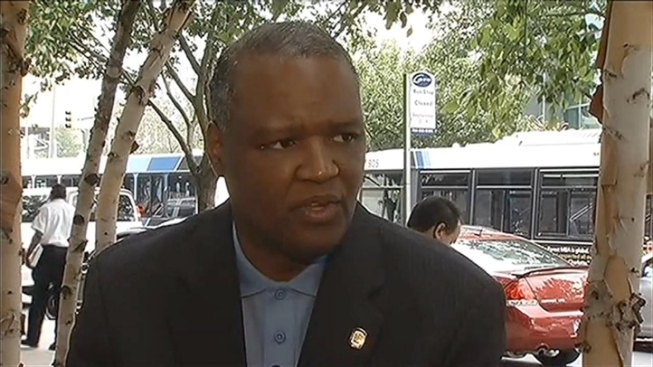 Prince George's County Executive Rushern Baker will not take over the county's public school system, but it appears he will get sweeping new powers. News4's Chris Gordon reports. "...[D]ue to the disruption that occurred with this process and the uncertainty of the leadership of the school system in the coming months, we accept and understand why these highly qualified candidates have withdrawn," the Board of Education said in a statement last week. Baker also will be able to select the chairman and vice chairman, and make three other appointments to an expanded Board of Education. Baker had asked for control of the school system's $1.7 billion budget, but that was taken out of the proposal by the Senate. The General Assembly weakened the bill to ease concerns it would set a precedent for other counties. Passionate pleas over who should control Prince George's County schools continued Monday evening in Annapolis. It's the last hearing before the school takeover plan goes into the hands of lawmakers. 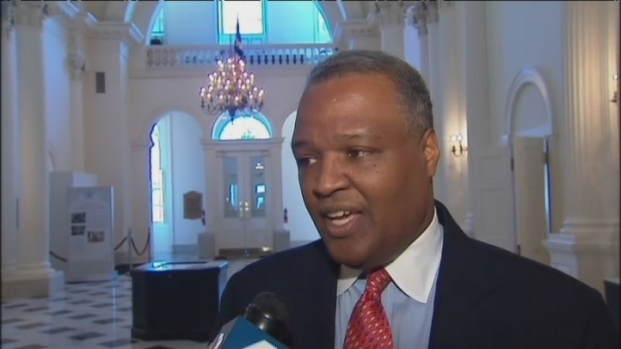 News4's Chris Gordon reports from Annapolis with some of the final pitches being made. The House of Delegates voted 81-45 on Saturday to approve the bill, agreeing with changes the Senate made to it. The Senate approved the plan Thursday night.